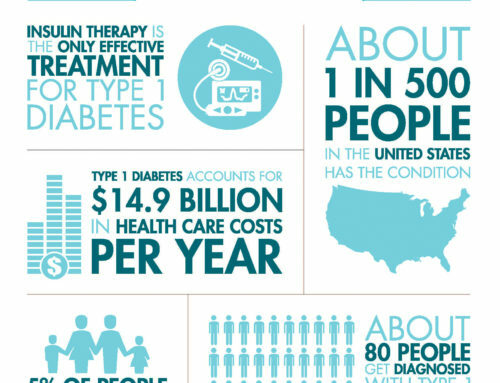 A new case of diabetes is diagnosed every hour. Approximately 13,000 children receive this diagnosis every year, and over one million people are currently living with it across the world. As the parent of a child that has been diagnosed with juvenile diabetes, Parent(s)may be frightened, confused, and anxious about the future. This diagnosis is life-changing for both Parent(s)and the child. 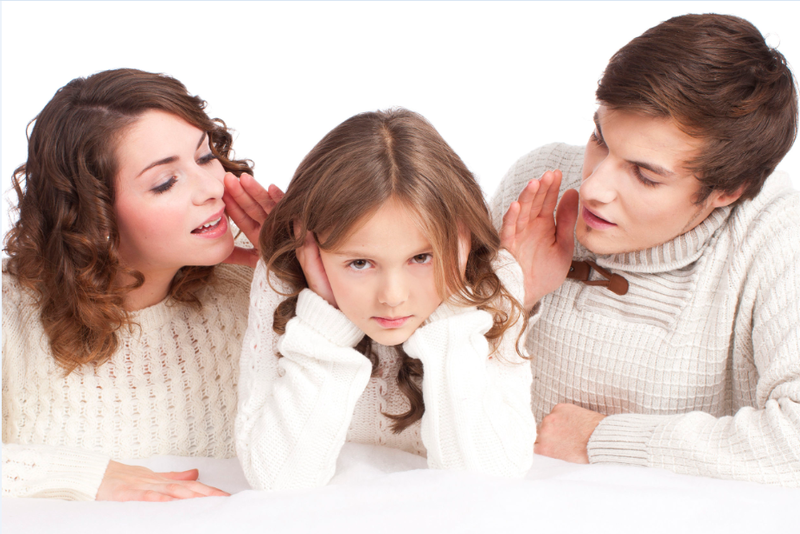 However, with a loving, positive attitude, Parent(s)can help the child lead a happy, normal life. 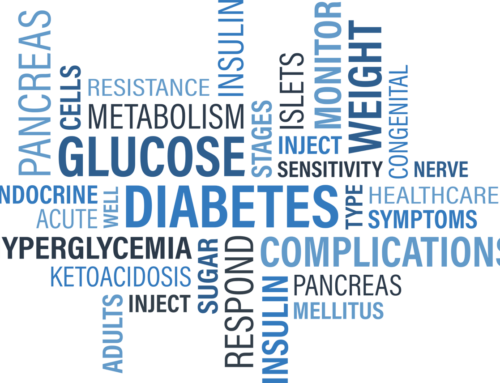 Juvenile diabetes is a medical condition that typically emerges during an individual’s childhood or adolescence. It is an immune disorder that causes the child’s immune system to attack the beta cells in the child’s pancreas and destroy them. Because the beta cells are responsible for producing insulin, a child’s insulin levels drop to unhealthy lows. This causes glucose to build up in the child’s bloodstream, thus causing significant damage to all of the organs in the body. 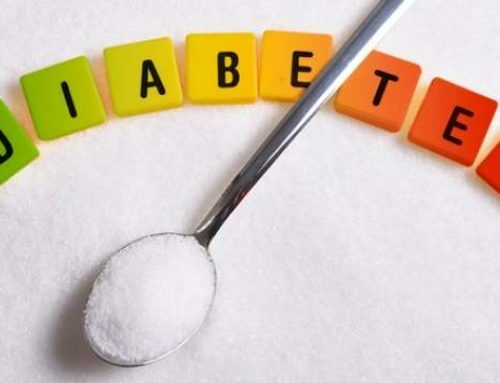 Typical symptoms of diabetes include frequent urination, extreme thirst, a fruity or sugary breath odor, drowsiness, sudden and significant weight loss, constant hunger, vision changes, difficulty breathing, vomiting, and sugar in the urine. 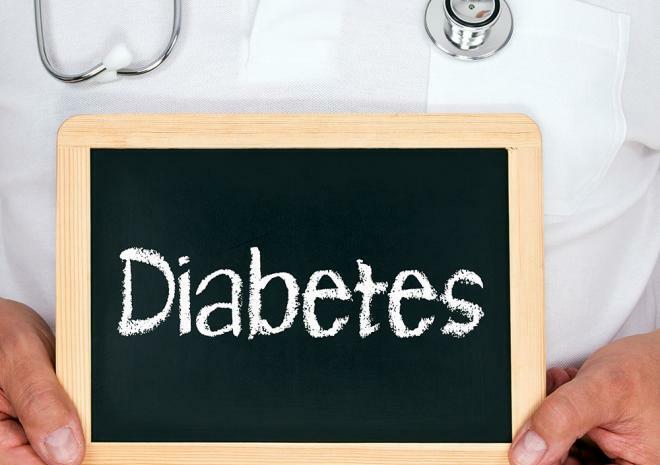 Scientists are not yet sure what the exact cause of juvenile diabetes is, but it is likely that both environmental and genetic factors play a role in its development. 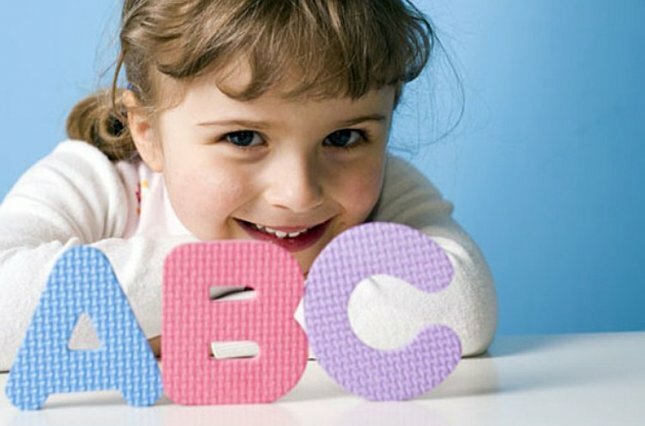 Most cases of diabetes in children are caused by type I diabetes, but type I diabetes is responsible for only 5 percent to 10 percent of all diabetes cases. If juvenile diabetes is not properly controlled, it may cause severe health complications. 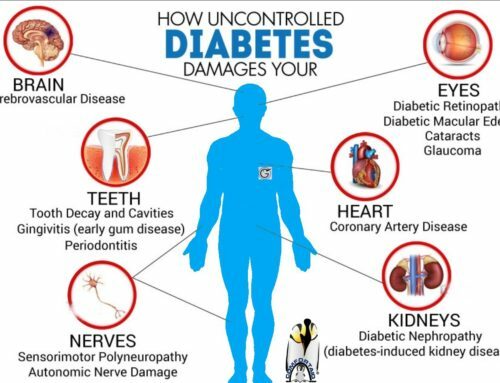 Some of the most serious complications that may arise if a child’s diabetes is out of control include coma, heart disease, kidney damage, stroke, skin conditions, and vascular disorders. 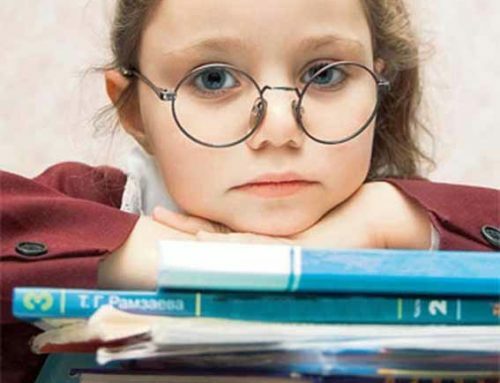 If appropriate medical attention is not received, diabetes could eventually result in a child developing a vision disorder and eventually losing his or her sight. Children are usually diagnosed with juvenile diabetes based on the results of several different chemical tests, including tests performed on the urine and the blood. If there are ketones and glucose present in a child’s urine, the doctor will suspect that he or she has juvenile diabetes, and he will likely order further testing. A random non-fasting blood glucose test will then be performed. If the result exceeds 200 mg/dl, the doctor will have a stronger suspicion of juvenile diabetes. Finally, the doctor will order a fasting glucose test. Juvenile diabetes is confirmed if the child’s fasting blood glucose test comes back with a result of 126 mg/dl or more. Most children with juvenile diabetes must take insulin several times each day to manage their sugar levels. Insulin may be administered by injection or, in more serious cases, the child may receive insulin through a pump placed surgically in his or her body. To help a child manage this condition, Parent(s)should remind him or her to take the medicine prescribed by the doctor exactly as directed. Missing a dose of insulin can be very dangerous for a child with juvenile diabetes. Parent(s)must also make sure that the child eats frequently enough to keep his or her blood sugar from dropping too low, which can also be dangerous. Another way to help a child manage juvenile diabetes is to make sure that he or she understands why it is important to take medication and monitor eating habits. Parent(s) should teach him or her about proper nutrition management so that he or she understands how to make good eating choices. Parent(s) should also help the child to monitor his or her blood glucose levels throughout the day to ensure that they remain within healthy ranges. Finally, encourage the child to engage in physical activity. Doing so will help control both weight gain and blood glucose levels. Other people publishing online should take notes from this website. It’s nicely written and to the point.